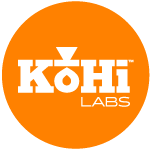 KoHi is a brew calculator, timer and recipe manager for delicious hand-crafted coffee. We worked hard to create a tool you will love—We think it turned out pretty awesome. 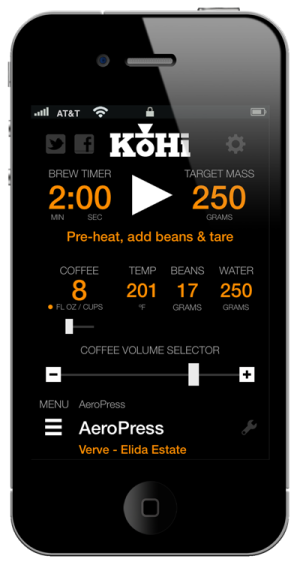 Download it today and start brewing with precision accuracy for delicious coffee!